Nell`incantevole scenery between l`Etna and Taormina, l`Oasi del Fiumefreddo is a vacation residence with independent and fully equipped apartments, located within the "Nature Reserve" 600 meters from the beautiful beach Marina di Cottone. The two-roomed apartment, composed of double bedroom, kitchen and bathroom is equipped with the following services and supplies: fully equipped kitchen (pots, dishes, coffee maker, juicer, microwave, kettle etc), hydro shower, independent air conditioning, iron and ironing ironing board, satellite TV, wireless internet access, hair dryer, bedding with duvets and towels. The exterior, with views of Mount Etna and Taormina, has a large garden with sofas, chairs and umbrellas, children's play area, outdoor hot tubs and shower, barbecue and private parking area. The stay in our farmhouse residence will allow you to visit the entire Ionian coast and to organize excursions to Mount Etna, Taormina, Alcantara Gorges, Acireale, Riviera of the Cyclops, Catania city and to arrive (in less than 1 hour) in Syracuse . The area also offers many sport and activities: horse riding, go-kart, flying with hang-gliding, golf and much more .. nature trails, archeological tours, adventure parks and local fairs as well as Catania and Taormina movida! The big attraction is the nearby Marina di Cottone beach which is 600 meters from the apartment and stretches for about 10 km in the direction of Riposto. 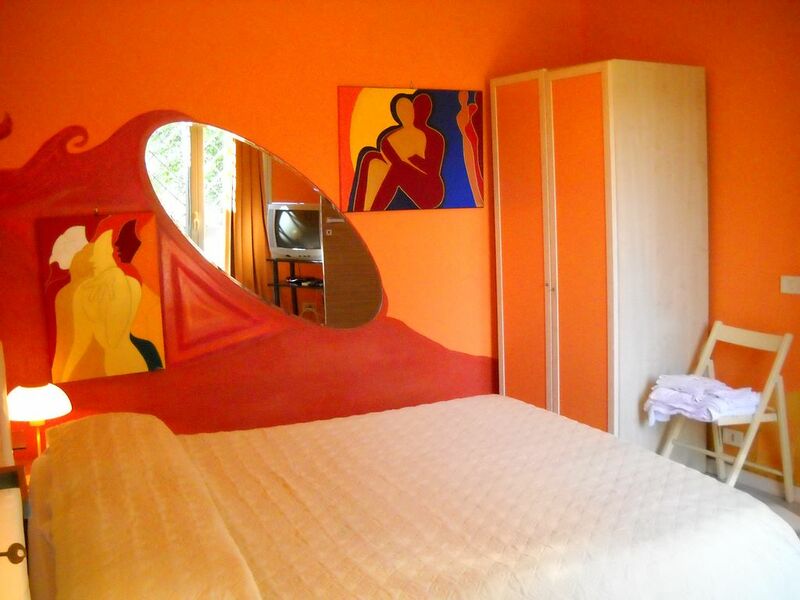 The residence is located 1 km from the village of Fiumefreddo, 5 km from Giardini Naxos and then Taormina. You can then visit the entire Ionian coast and to organize excursions to Mount Etna, Alcantara Gorges, Taormina, Castelmola, Acireale, Riviera of the Cyclops, the city of Catania, Syracuse and Messina.